A hedge fund manager who is part owner of the Pittsburgh Steelers is reportedly paying an NFL record $2.2 billion for the Carolina Panthers. David Tepper has reached an agreement to buy the team from founder Jerry Richardson, The Associated Press reported Tuesday, citing two people familiar with the deal. Tepper, who has a net worth of $11 billion, according to Forbes, is committed to keeping the team in Charlotte, according to ESPN. 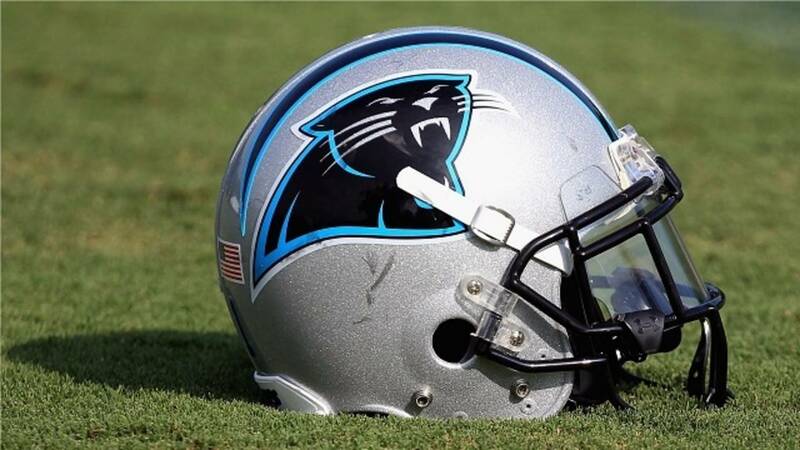 The Charlotte Observer first reported the expected sale price for the Panthers. The purchase will have to first be approved by the NFL financial committee before a vote by NFL owners, with three-fourths approval required. The owners will be meeting next week in Atlanta. The $2.2 billion price tag would be the most ever paid for an NFL team, beating out the $1.4 billion paid for the Buffalo Bills in 2014. A 60-year-old Pittsburgh native, Tepper is founder and president of Miami-based hedge fund Appaloosa Management. Tepper purchased a 5 percent stake in the Steelers in September 2009, but will have to sell that stake before completing the Panthers purchase.